Letters to the Editor: A NEW PLANET DISCOVERED? A new planet discovered? No! 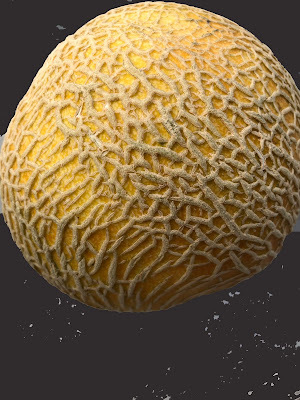 It's just a cantaloupe melon photographed on a black background!